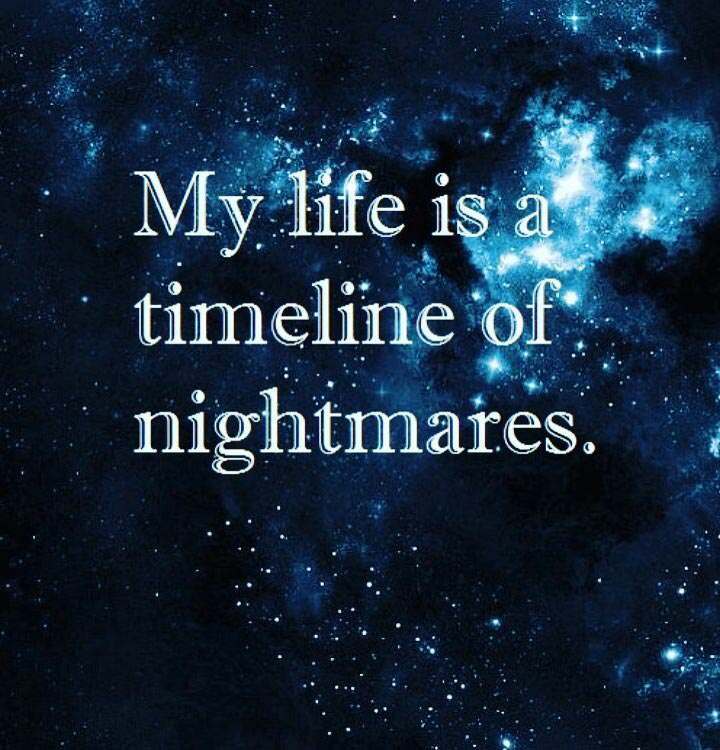 “My life is a timeline of nightmares. I am from a large family but I always feel alone. I stopped eating to make them see that I was hurting; for them to talk to me. But they had their own demons to face; why should mine be any different, right? Sure, I’ve had anorexia, orthorexia and sometimes I make myself sick but I can’t seem to find any joy, that feeling of euphoria anymore.